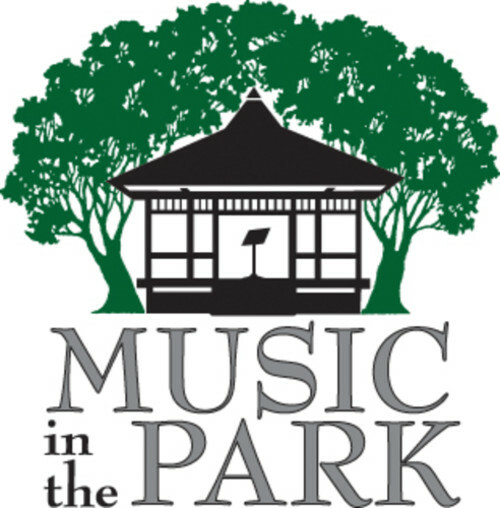 Delphos Music in the Park takes place in the Hanser Family Pavilion at Stadium Park. Food available 5:30 pm. Concerts begin at 6 pm. Join us for entertainment on Sunday evenings! Bring your lawn chairs, family, friends, and neighbors and enjoy some great music and a toe-tapping good time!